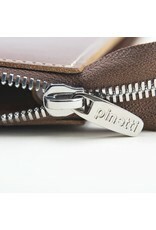 Pinetti fine leather goods bring out the best of tradition through innovation. 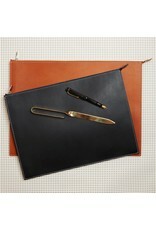 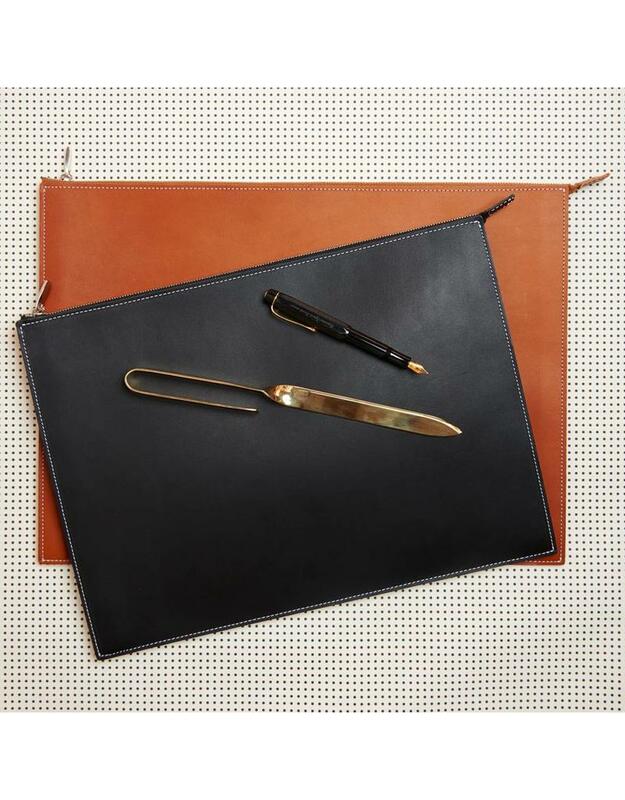 Their selection of leather office accessories are characterized by quality materials, clean shapes, and thoughtful design. 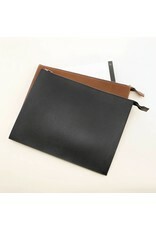 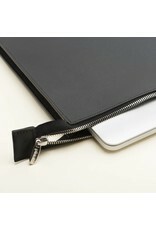 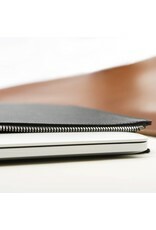 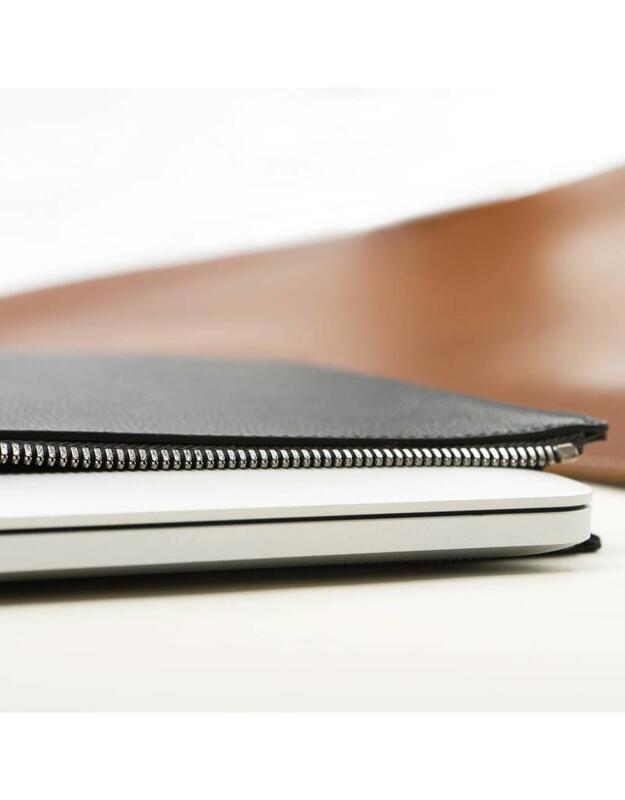 This laptop sleeve is hand-made in Italy from durable calfskin. 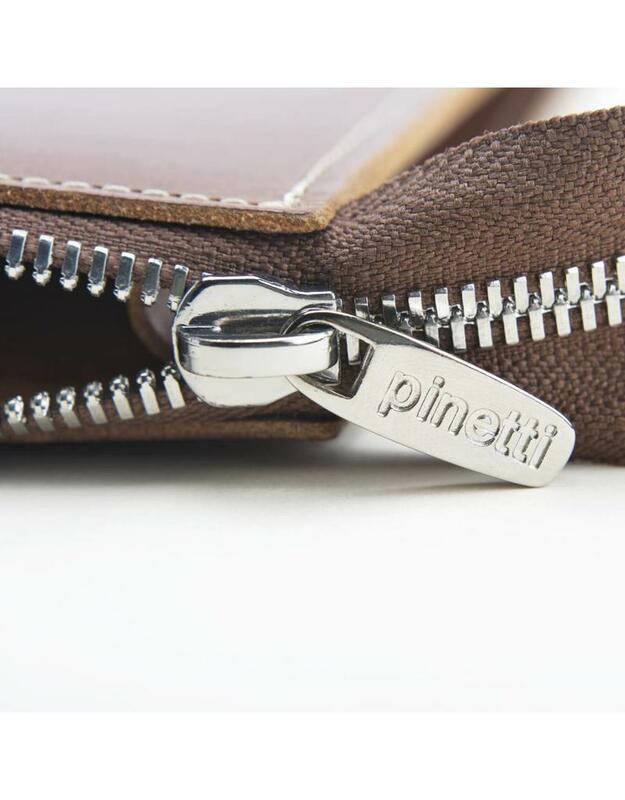 Top zip closure and side detail stitching. 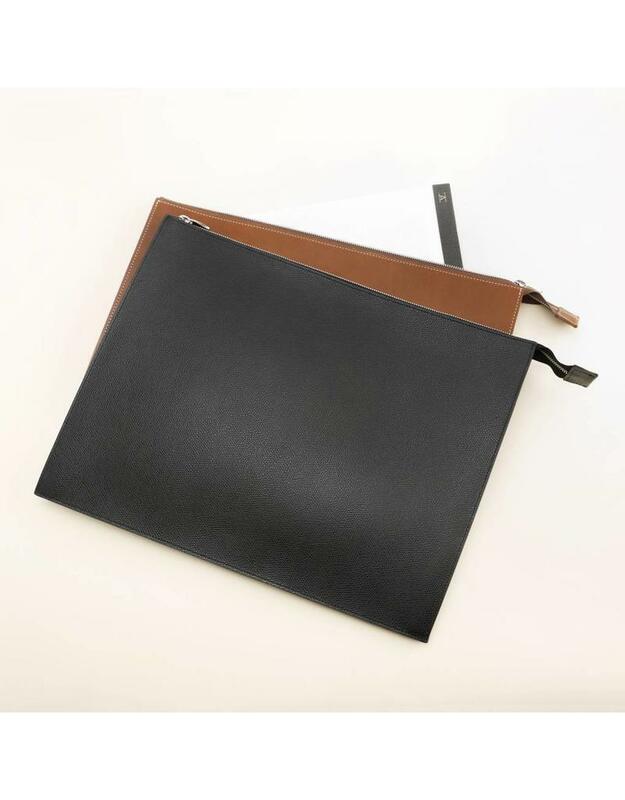 Fits a 15" laptop and A4 size documents.